Our Team — Morris and Moffitt, Inc.
Morris and Moffitt's experienced team is lead by Alan Moffitt and Dave Zelch, each with over 10 years of construction industry experience. See our video below for an interview with Dave Zelch about Morris and Moffitt's commitment to restoring quality in all projects, large and small. A licensed general contractor in North and South Carolina, and IICRC Restoration certified, Alan Moffitt has worked in the commercial and residential construction industries for over ten years in the Charlotte area. Alan was born in Dublin, Ireland and grew up in London, England. He studied at Northampton University and moved to Charlotte in 2002. He has worked with and for local builders, large and small, always focused on the goal of restoring quality into every project. Alan is married with two children, and lives in Stanley, NC. David is a licensed general contractor in both North and South Carolina and has worked in the construction industry in the Charlotte area for over ten years. He has worked for both large and small builders and found his niche in custom home building, restoration work and home renovations/additions. One of his many goals is to provide a positive building experience for customers, before and after the completion of the project. David grew up near Ft. Lauderdale, Florida and graduated from Appalachian State University. He currently resides in Matthews with his wife and two children. Macie is a native from the area and graduated from UNC Charlotte with a Business Administrative Degree. 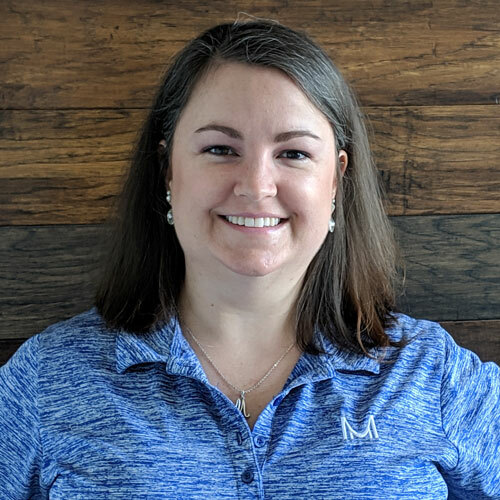 Since joining Morris and Moffitt in 2018, Macie has enjoyed working and learning about the construction industry. She likes assisting our Project Managers in a variety of ways to help jobs get completed. In her spare time, Macie loves volunteering in the community and relaxing with her friends and family. Macie lives in Concord with her dog Whiskey. Michelle grew up in Scarborough, Maine, and has lived in Charlotte since 2007. Michelle has an A.S. Degree in Accounting and over 20 years of experience. During her free time, she enjoys being with her family, cross-fit, and attending sporting events. She lives in Concord with her husband and son. 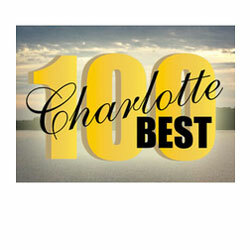 Angela moved to Charlotte in 1984 and has been in the construction restoration industry for over 20 years. 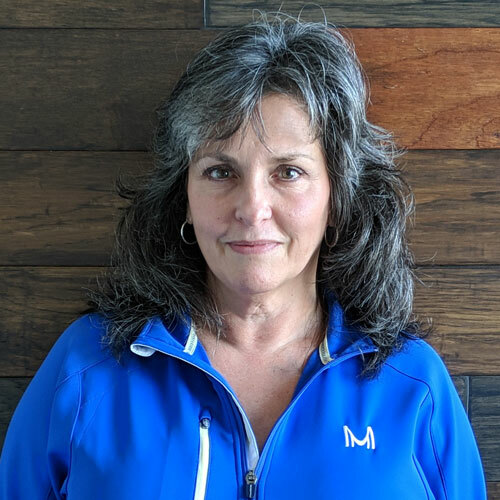 Since 1996, Angela has worked in almost every aspect of remediation and restoration services and is now our Mitigation Administrator and Estimator. Angela likes handling the many moving parts of a job and helping customers get their home back. Angela lives in Concord with her husband and enjoys riding motorcycles in her spare time. Esiquio was born in Cuernauaca, Morelos, Mexico. He lived in NYC and worked in banking before moving to Charlotte in 2009. He is IICRC Certified and trained. Esiquio enjoys meeting new customers and being able to help them through what can be a difficult time. He resides in Charlotte with his wife and two sons. Angel is from Guadalajara Jalisco, Mexico, and has lived in Charlotte since 2000. He began his career in the restoration industry in 2009, and is IICRC certified. 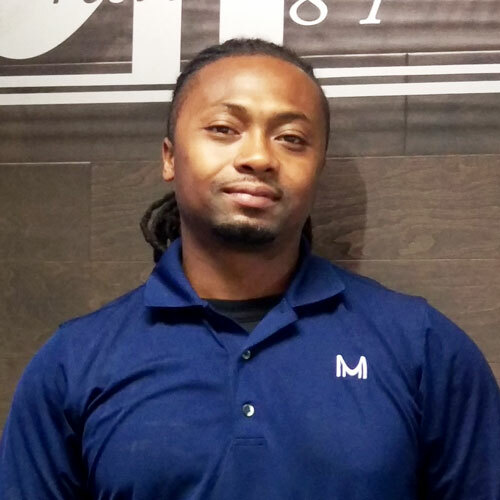 Angel enjoys and is committed to providing excellent customer service during difficult times. He currently resides in Southwest Charlotte with his wife and four children. Donald Wallace is a North Carolina native from Greensboro. Donald has over 30 years’ experience in the construction industry with 15 years in construction management. He enjoys solving problems and helping to get projects completed. Donald currently resides in Gastonia and enjoys spending time with friends and family. Brandon Eudy grew up in Albemarle and graduated from UNC Charlotte. 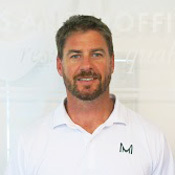 Brandon previously worked in the insurance field selling insurance and as a licensed adjuster. In his off-time he enjoys playing basketball, watching all sports and playing video games. Brandon lives in Concord with his wife and two sons. Carlos comes to us from Ecuador, where he began his career working in various corporate positions while attending law school. In 2005 he started in the restoration industry, working his way up from technician to management. He is IICRC certified in water damage, fire & smoke restoration, and mold remediation. Carlos loves working with people and is passionate about his work. Marinot was born in Madagascar and moved to Washington DC at the age of ten. He attended college in New York where he graduated with an AAS in Electronic Engineering Technology. 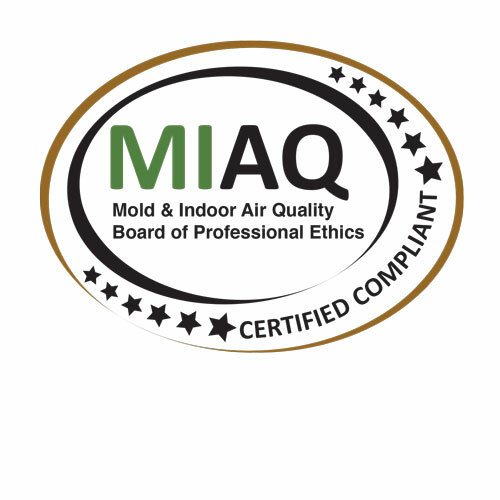 Marinot is IICRC certified in water damage and mold remediation. He currently lives in Concord, NC, with his wife and son. 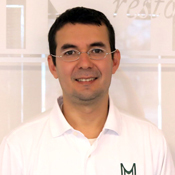 Jorge (also known as "Coco") has been working in the restoration industry for over four years, Originally from Mexico, he now lives in Monroe, NC, with his wife. Jorge enjoys hunting and playing sports.